When a user add the network printer in Windows 7, the user will see the "Do you trust this printer" popup. 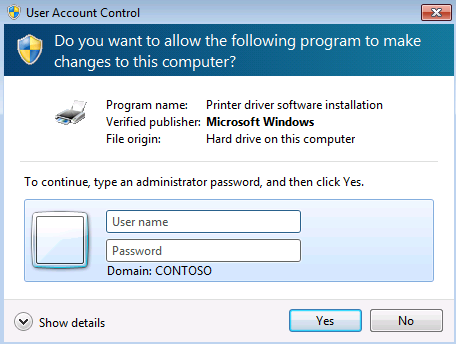 After clicking "Install driver", the user has to enter the administrator user name and password. 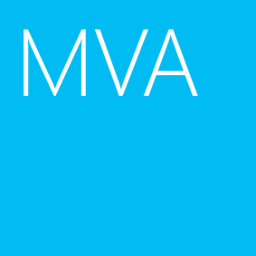 To solve this problem, we need to modify the group policy settings. 3. Right-click the group policy which is assigned to workstations, select "Edit". 4. 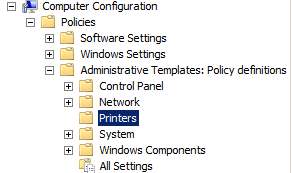 Expand "Computer Configuration > Policies > Administrative Templates > Printers". 5. 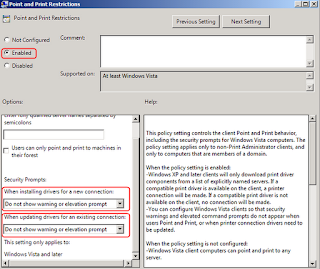 At right pane, double-click "Point and Print Restrictions". 7. 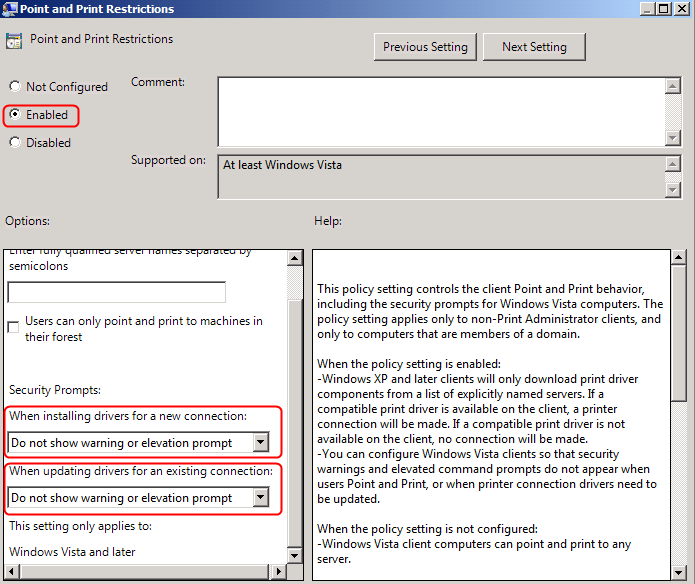 Next to "When installing drivers for a new connection", select "Do not show warning or elevation prompt". 8. Next to "When updating drivers for an existing connection", select "Do not show warning or elevation prompt". 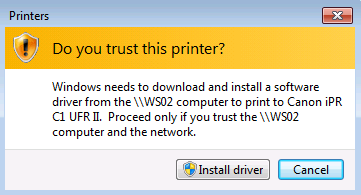 After workstations received the policy, it doesn't show "Do you trust this printer" popup when a user add a network printer.